Dash cameras are becoming pretty standard these days as a way for people to somehow protect themselves further in the event of an accident as it gives them solid evidence on how the accident occurred. 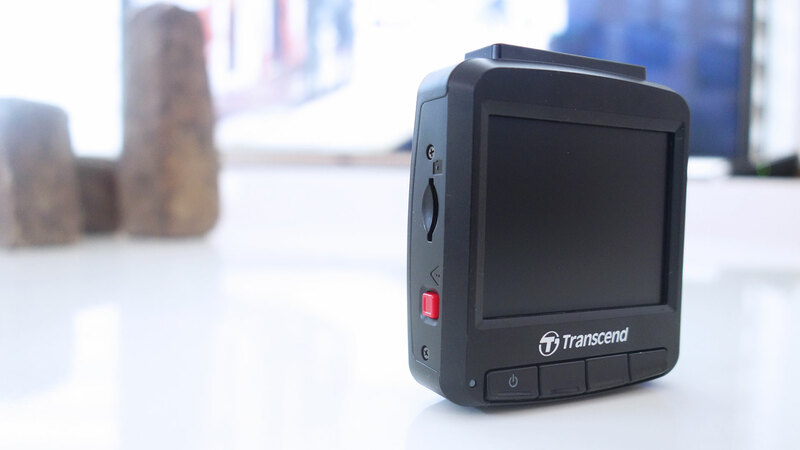 Because of the rising popularity of dash cameras, brands like Transcend have begun releasing their own dash cameras during the past few years. 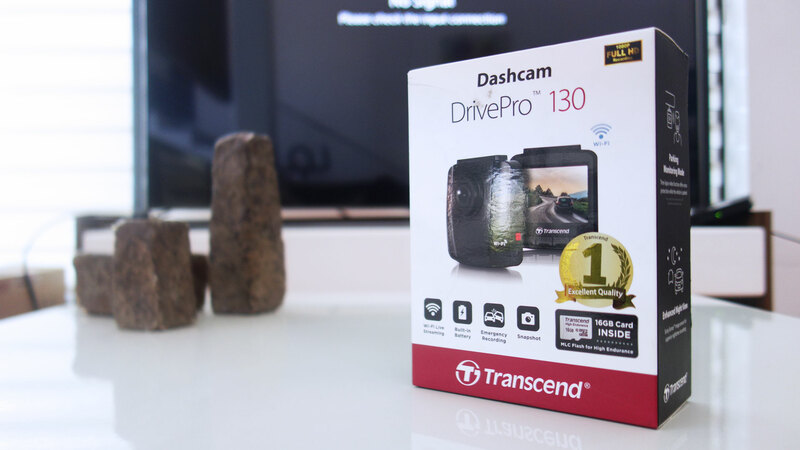 The DrivePro 130 is one of Transcend’s mid-range dash cameras and we unbox the DrivePro 130 for you so you know exactly what you’ll be getting when you get this dash camera. First off, the packaging of the DrivePro 130 is fairly simple and looks very much like the packaging of the company’s other DrivePro models. 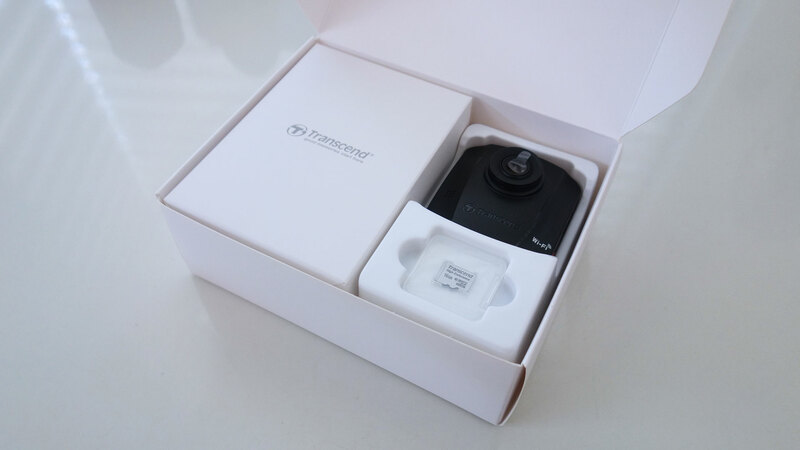 The front of the cardboard box shows what the dashcam itself looks like as well as a few of the device’s features. 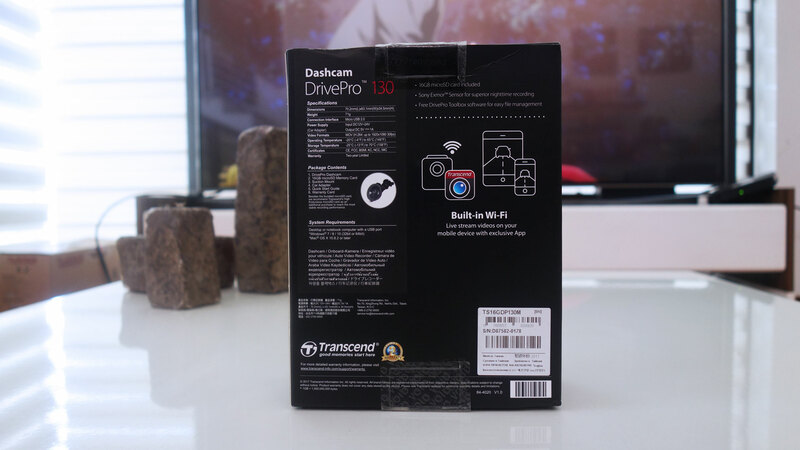 The front of the box also notes that the DrivePro 130, much like the company’s other dash cams, comes with a free 16GB microSD card. 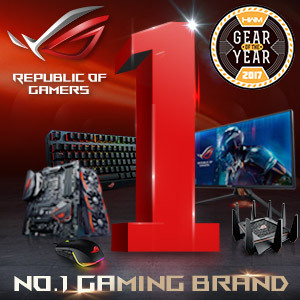 The rest of the box, such as the rear and the sides, shows some of the other features and inclusions of the DrivePro 130 as well as its specifications, system requirements, and other details. Inside the outer cardboard box is a plain white box which holds the camera and its inclusions. 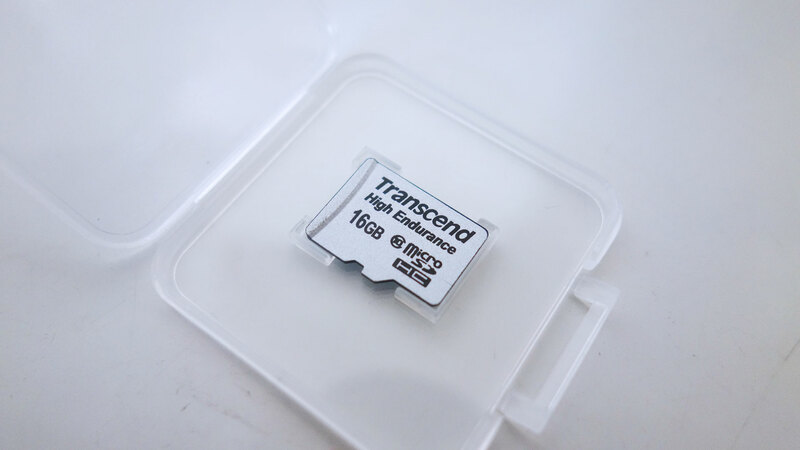 The box only features the Transcend branding and slogan as well as a small arrow to indicate where to open the box. 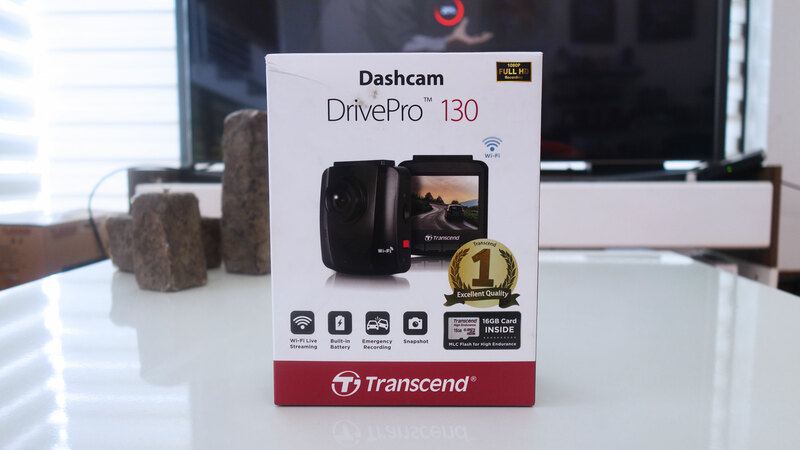 Flipping it open reveals the DrivePro 130 dash cam itself, the included Transcend microSD card, and another plain white box, also with Transcend’s branding and slogan, which holds the rest of the dash cam’s inclusions. 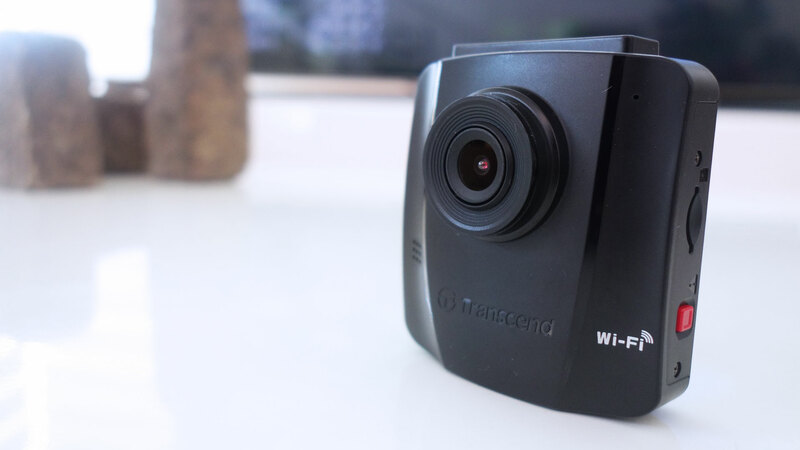 Looking at the camera itself, the front features the lens, the microphone, an etched Trasncend logo, and the Wi-Fi icon to signify that the DrivePro 130 is Wi-Fi capable. As for the rear of the camera, it features the device’s display, an LED notification light, and four control buttons. 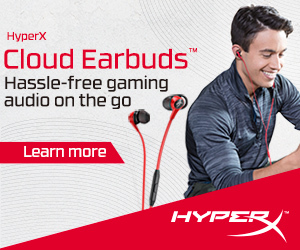 As for its sides, one holds the microSD card slot and the emergency record button while the other holds the microUSB port. The top of the device is where the slot for the mount is placed. 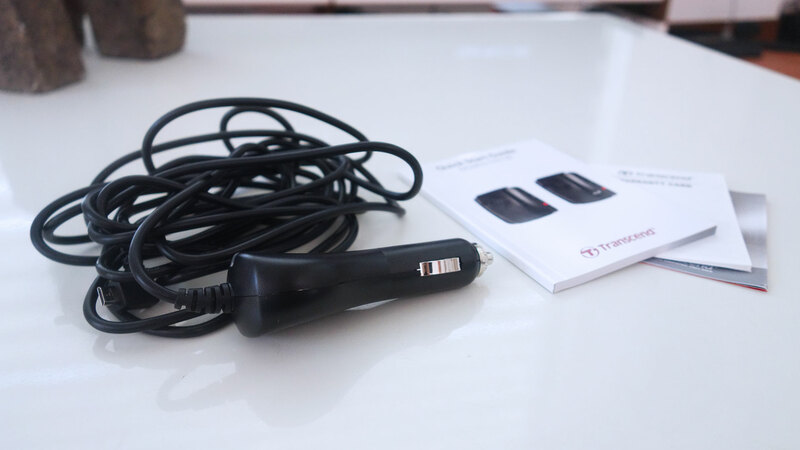 As previously mentioned, the DrivePro 130 comes with a 16GB Transcend High Endurance Class 10 Micro SDHC card, which is quite suitable for the DrivePro 130, and the smaller plain white box contains the charging adapter of the dash cam that you connect to the car’s cigarette lighter port as well as the manual, the suction mount, warranty information, and a product guide. 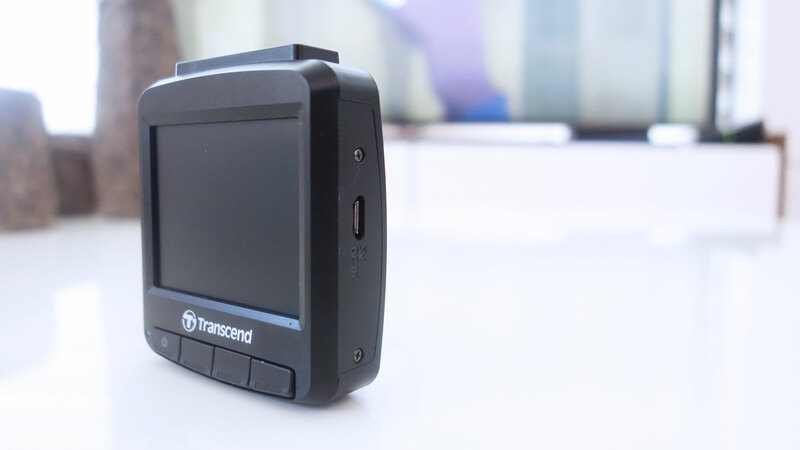 The Transcend DrivePro 130 is available from several online and offline retailers for an SRP of Php5,800.00, which is a fairly affordable price for a good quality dash cam, especially considering that it already comes with a microSD card.